We are experts at influencing consumer behavior. 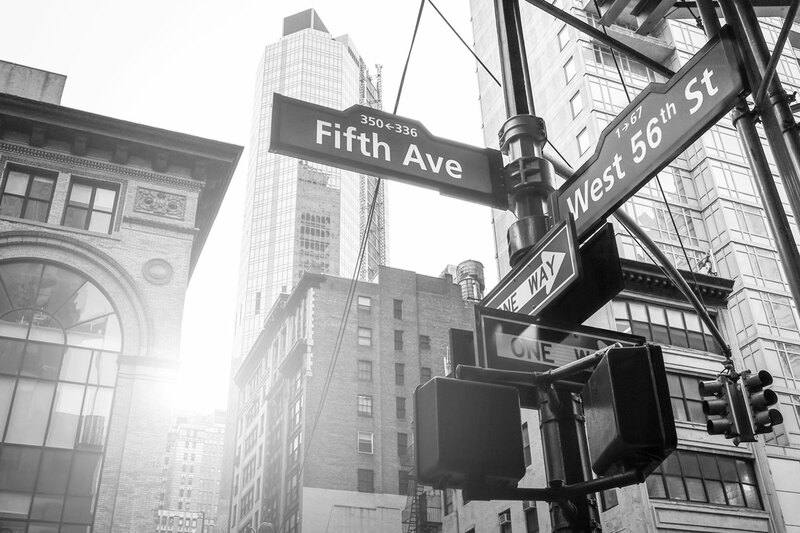 We combine sophisticated targeting and segmentation with a deep understanding of market dynamics. It takes deep and diverse skill sets to operate the way we do. From multimedia consumer marketing to database and information technology, to finance, and everything in between, we put all under one roof. Our founders know success. Before Loeb Enterprises, their expertise and approach helped create successful business ventures such as Synapse and Priceline. Through Loeb Enterprises, they have revolutionized the prescription medication industry with ScriptRelief. Synapse revolutionized how magazine subscriptions are sold in the United States. 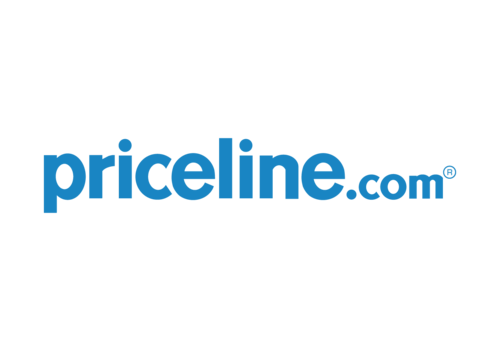 With a market capitalization of over forty billion dollars, Priceline.com is one of today's greatest, enduring Internet success stories. This free-to-consumers pharmacy discount card has helped over 13 million Americans save over $1 Billion on prescription medications. © 2016 Loeb Enterprises II LLC All Rights Reserved. Designated trademarks and brands are the properties of their respective owners. As with most healthcare-related products, consumers who buy out-of-network pay the most, and this creates a financial burden many can't bear. So ScriptRelief created its savings card program to bring their members prescription medications at the steep, discounted prices insurance companies pay. And it works. To date, over 9 million Americans save over $1 billion with this program. All claims processed using the discount savings cards, and all other programs provided by Script Relief, are adjudicated by OptumRx. Synapse Group was founded in 1992 with the mission to revolutionize how magazine subscriptions were sold within the United States. At that time, the vast majority of subscriptions were purchased by personal check, and expired after a year. Michael Loeb and partner Jay Walker observed that an auto-renewing magazine would provide a significantly higher value to publishers, and set out to introduce a new subscription agent that leveraged extraordinary marketing prowess, expert systems technology and superior customer service. The product was Synapse Group, Inc, the first magazine agent to bring auto-renewing magazine subscriptions to the center of the magazine industry. Guarded by numerous US Patents for their innovative process, under the guidance of Michael Loeb and Rich Vogel, Synapse roared from a startup to the leading magazine agent in the nation in just a few years. Time Warner acquired a controlling stake in Synapse in 2001, completing the transaction five years later in 2005. In 1995 when Michael Loeb and Jay Walker were together revolutionizing the magazine industry through Synapse, Jay Walker conceived of Priceline as a means of providing consumers with access to discounted airfares and travel accommodations while balancing the needs of the service providers not to publicly discount their goods. Michael Loeb assisted Jay Walker in the creation and early funding of Priceline. The success of Priceline speaks for itself: It remains today one of the great internet success stories, with a market capitalization of over sixty billion dollars. Michael Loeb, a serial entrepreneur, is currently the President and CEO of Loeb Enterprises, a private venture investor, and start-up incubator and operator of consumer marketing businesses. Loeb Enterprises was founded in 2006 after the sale of Synapse Group to Time Warner was completed. There are two parts of Loeb Enterprises: early stage venture investing which is funded internally and an incubator for start-ups for our own ideas. The largest of these start-ups is ScriptRelief, a joint venture with CatamaranRx, a $20billion Pharmacy Benefit Manager. A free pharmacy benefit card, ScriptRelief saves consumers up to 75% off the full price of any “uncovered” prescription purchases at virtually any drugstore. Today, ScriptRelief has over 5,000,000 users. Prior to Synapse, Michael enjoyed an eight-year career at Time Warner. He currently resides in New York City with his wife and children. 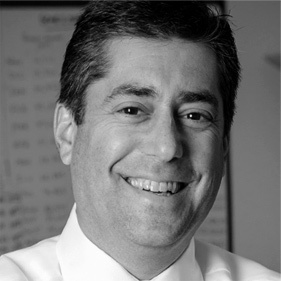 Mr. Vogel is a founding partner and Chief Financial and Operating Officer of Loeb Enterprises. He is responsible for the development and execution of current projects, as well as the financial management and administration of the company and its holdings. Mr. Vogel is the C.O.O of the largest operating company in the stable, ScriptRelief LLC. ScriptRelief, a marketer of pharmacy discount cards, is a joint venture with Catamaran Rx, the country’s fourth largest Pharmacy Benefit Manager. Prior to co-founding Loeb Enterprises in 2005, Mr. Vogel was the President of MDSC Corporation, a wholly owned subsidiary of the Synapse Group, Inc. While at Synapse from 1994 to 2004, Mr. Vogel headed each of the company’s operating units and was responsible for its marketing partnerships with nearly all of the top US credit card issuers, catalog companies, international airline carriers and major e-commerce companies. He was also directly responsible for the company’s product groups, including its representation of over 1,000 consumer and business periodicals. 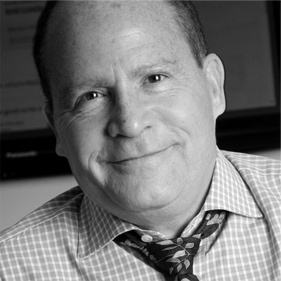 Prior to joining Synapse, Mr. Vogel held a number of positions in consumer marketing at Time Warner, where he served from 1988 to 1994. His expertise lies in the development and deployment of innovative marketing platforms targeted to consumers in the US and abroad. 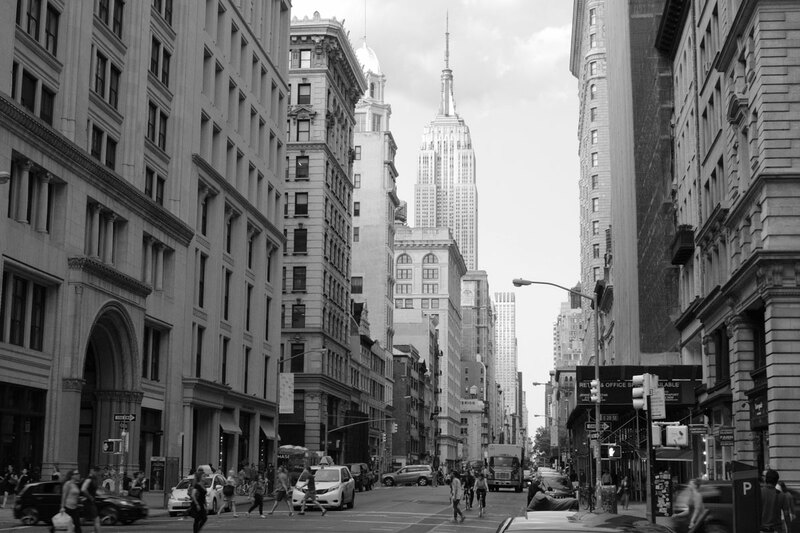 Mr. Vogel began his career working for E.F. Hutton on the floor of the New York Stock Exchange. He holds a BS in Finance from the University of Connecticut and an MBA in Finance from the Stern School of Business at New York University. Mr. Vogel is married with two children and resides in Connecticut.